By admin | October 12, 2016. One the most historically important areas of Dublin, The Liberties has been left in the past in terms of development in recent years. However, following huge public outcry and years of battling for investment, residents are finally starting to see some changes to the local landscape. On October 17th members of the Dolphin House and Park community will meet with council representatives and builders to finalise a date for construction to begin. The Minister for Housing, Planning, Community and Local development confirmed on July 20th that a total of €25 million has been allocated for phase 1 of the project. This phase includes the demolition, new build and refurbishment of 96 flats into 100 new flats. Dolphin House and Park is a Dublin City Council estate. It is Dublin City’s largest remaining public housing flat complex. Fold Ireland have announced that they have lodged a planning application for 43 new Older Persons housing units to replace the existing senior citizens complex in Dolphin Park. The council are in favour of this proposal as long as planning requirements are met. It is hoped construction of these new units will begin in April 2017 with the project being complete in March 2018. For many years the lack of parks and green areas in the Liberties has been a source of frustration for its residents. However on Cork Street, the long wait for locals is coming to an end. Works on a new park are set begin before the year is out with the project due for completion by summer 2017. The 0.6 hectare park will be located on the site of the demolished Chamber Court and Weavers Court and shall be named Weaver Park. 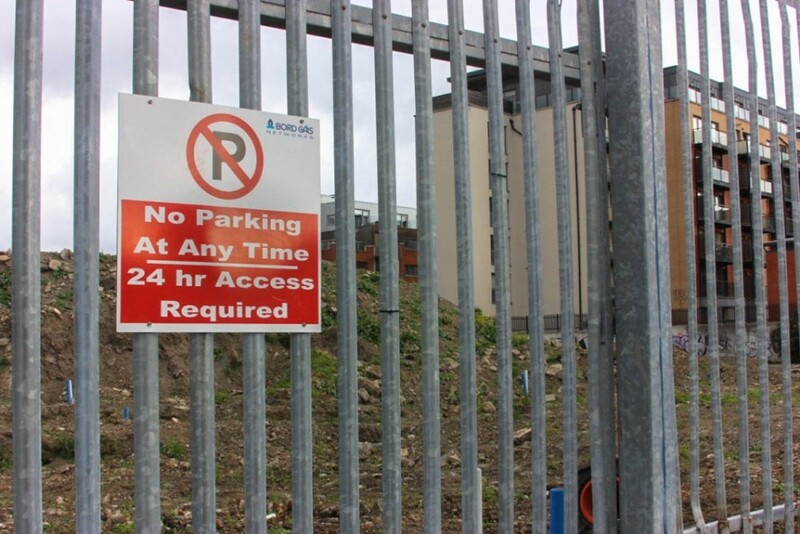 In what has been an ongoing battle with the council, residents of the Bridgefoot street area are still campaigning for a park which was promised by the council long ago. Project plans have started, stopped and fallen through over the course of their campaign, with the council changing position on how to use the vacant site. Residents of the area have attended consultation meeting with the council and there is no signs of the campaign backing down on this issue. St. Luke’s Church, in the Coombe area, is due for renovation. The derelict site hasn’t seen much use since it closed in 1975 and is quite an eye sore in the mainly residential and commercial area. Proposed plans hope to see the church modernised and made open to the public. A team made up of Derek Tynan Architects and Carrig Conservation were supposed to start work on October 3rd but currently there is confusion as to when works will actually start on the site. Mr. Tynan was unavailable to comment on the matter. Was location for “Weavers Park” nothe ear marked for social housing?